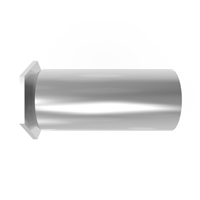 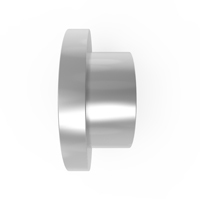 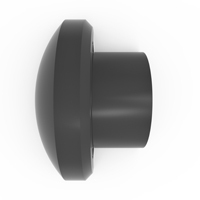 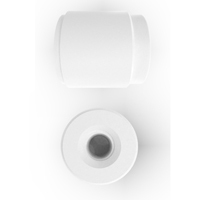 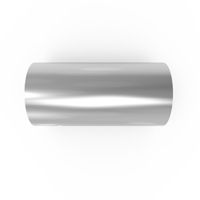 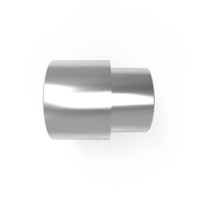 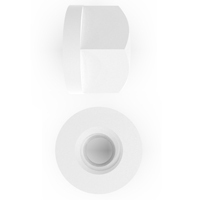 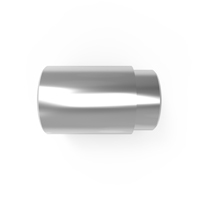 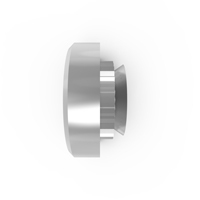 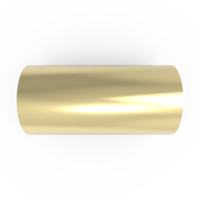 Bushings are cylindrical objects with one end turned down to produce a wider edge. 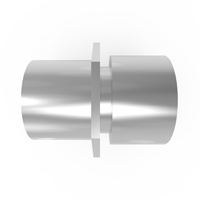 On the outside, the turned down portion of the cylindrical part, often called the flange, produces 2 diameters (OD) & two lengths. 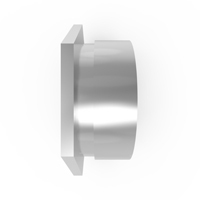 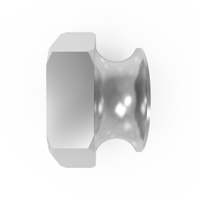 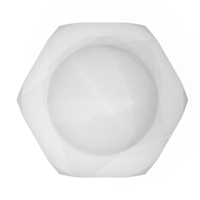 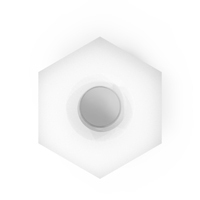 Meanwhile the entire part has one inside diameter (ID), usually a clear hole drilled through but threaded in some cases. 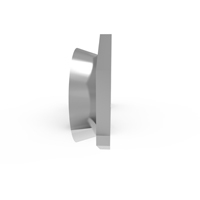 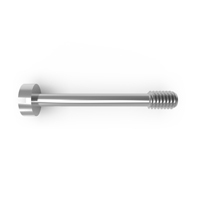 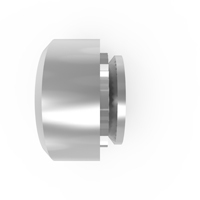 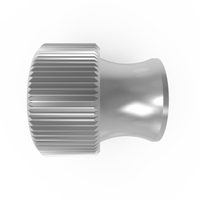 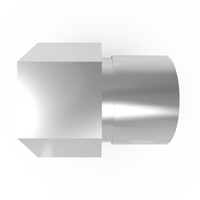 The tube portion below the flange is called the shank, and is often inserted into a chassis to provide support for a rotating shaft, with the flange serving to prevent the bushing from going through the hole. 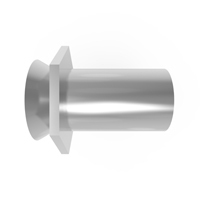 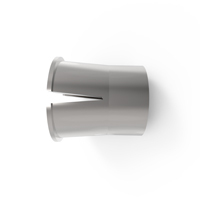 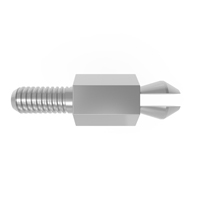 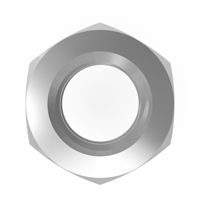 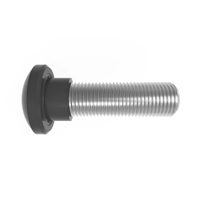 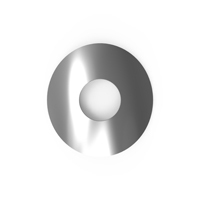 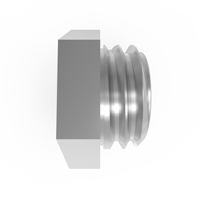 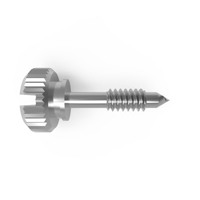 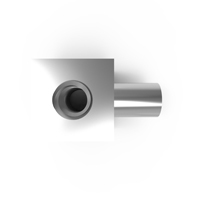 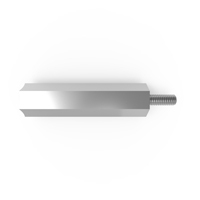 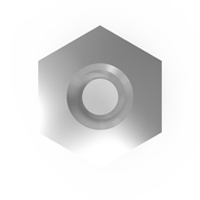 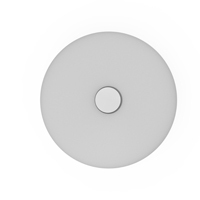 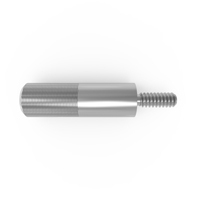 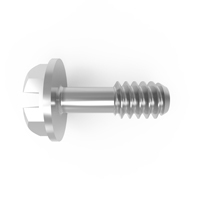 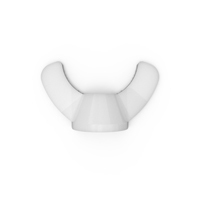 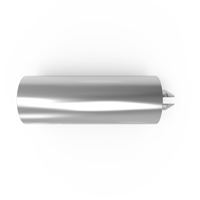 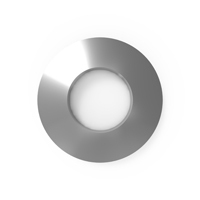 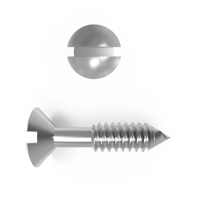 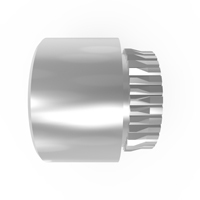 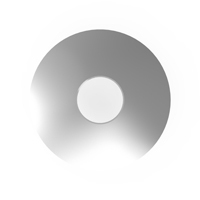 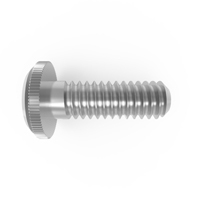 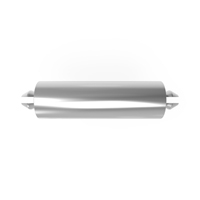 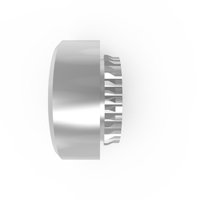 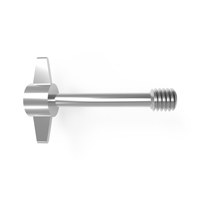 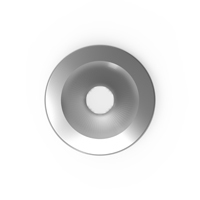 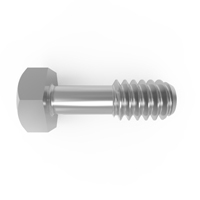 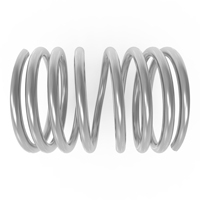 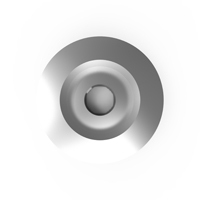 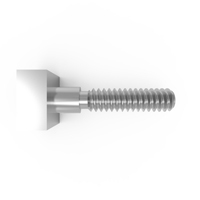 It can also be used to provide spacing, with the shank serving to center a shaft or fastener.